We encountered a problem on the Ignition Wizard install of two Avaya IP Office ACCS Contact Centres, whereby after rebooting we could no longer see the Desktop after login, only receiving a black screen. Ctrl-Alt-Delete worked and we could run Task Manager OK, but not spawn Explorer. This happened to two separate 2012 R2 servers, at the same point in the installation process. 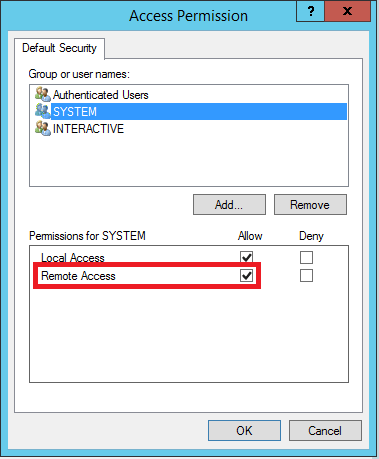 One Response to "No Server GUI – Avaya IP Office ACCS Ignition"